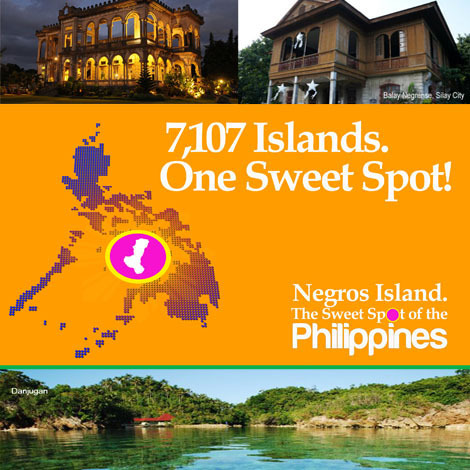 The Philippines is made up of 7,107 islands composed of three main aggrupations - Luzon, Visayas, and Mindanao. Luzon to the north, Mindanao in the south, and the Visayas right smack in the middle. 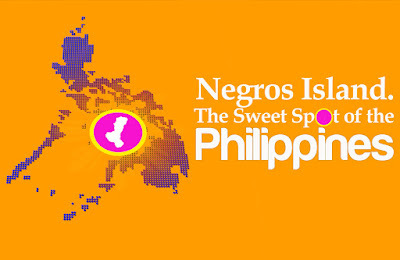 In the heart of the Visayas is the island of Negros. It is the fourth largest island in the Philippine archipelago, located between the islands of Panay to the west and Cebu to the east. Shaped like a boot, the island is split diagonally by a chain of rugged mountains into the northwestern province of Negros Occidental and the southeastern province of Negros Oriental. In the past, this natural graphic separation and the long-time lack of a proper road infrastructure resulted in two provinces that do not even share a dialect, nor were they classified in the same political region. Rather, each became more aligned with the provinces that they face across the water: Oriental with Cebu, and Occidental with Iloilo, adapting their respective language and culture and, certainly, their food. 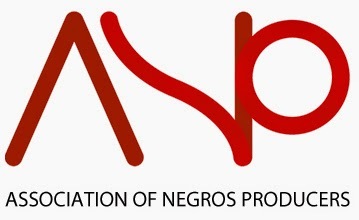 This site, www.bestofnegrosisland.com aims to introduce to the world, this wonderful island we call, Negros. Welcome to Negros Island. The Sweet Spot of the Philippines!